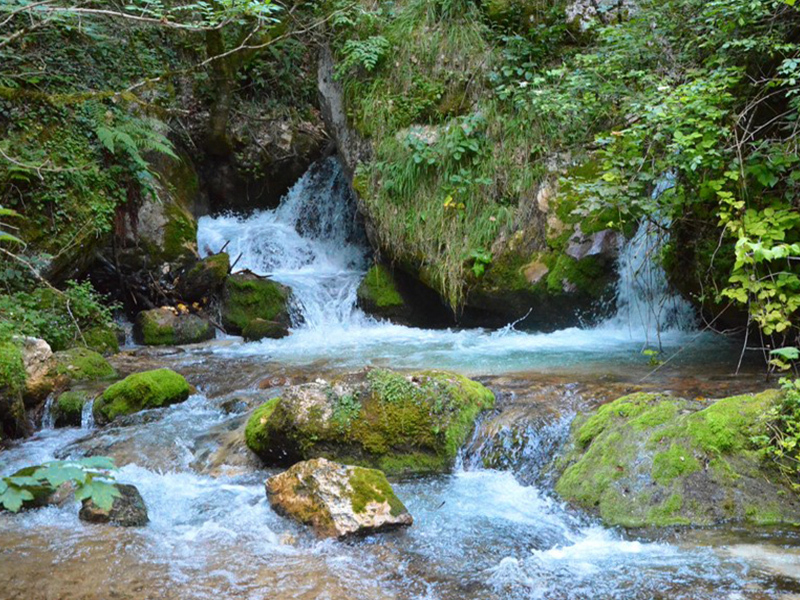 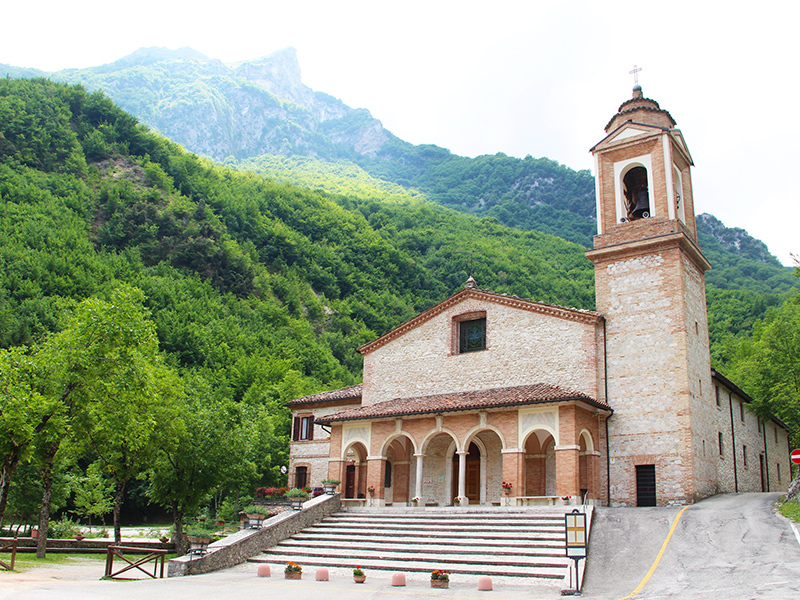 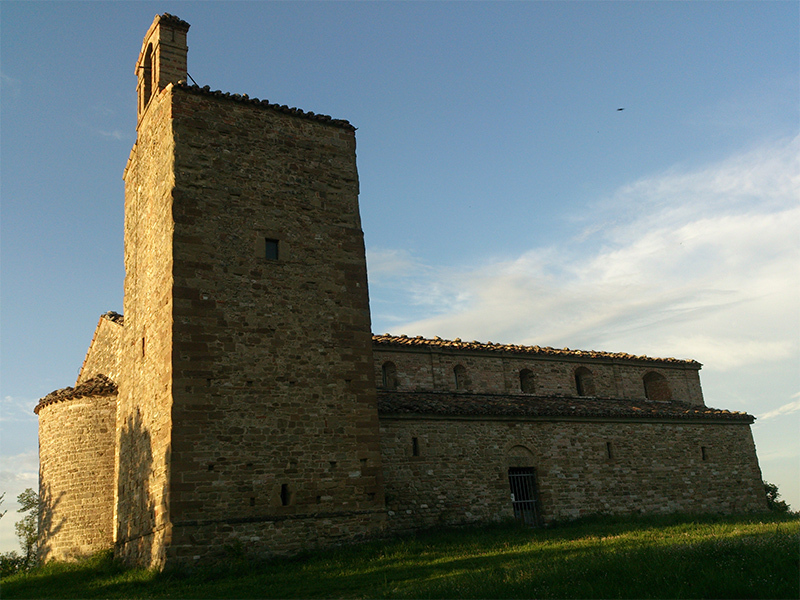 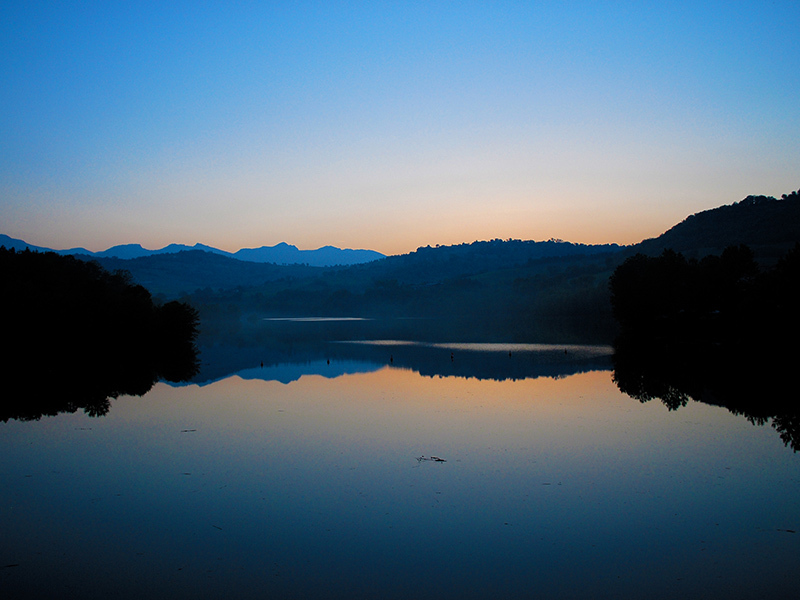 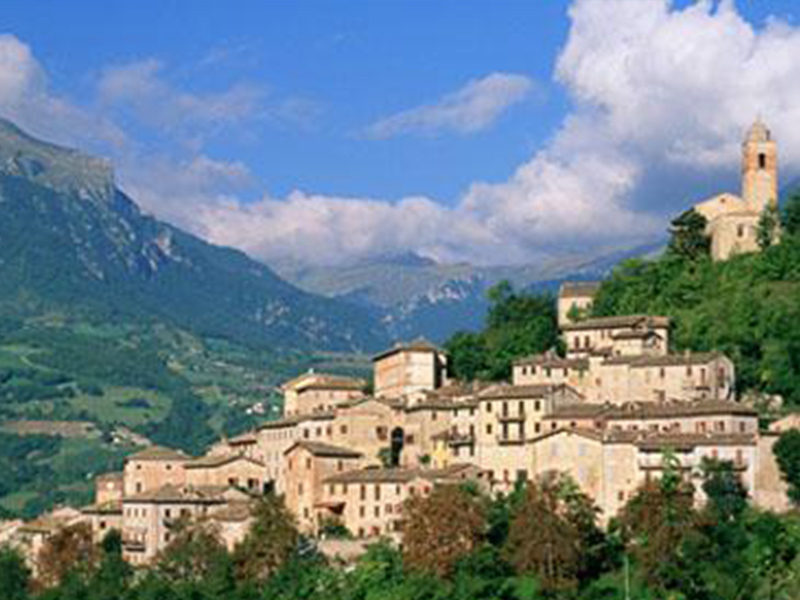 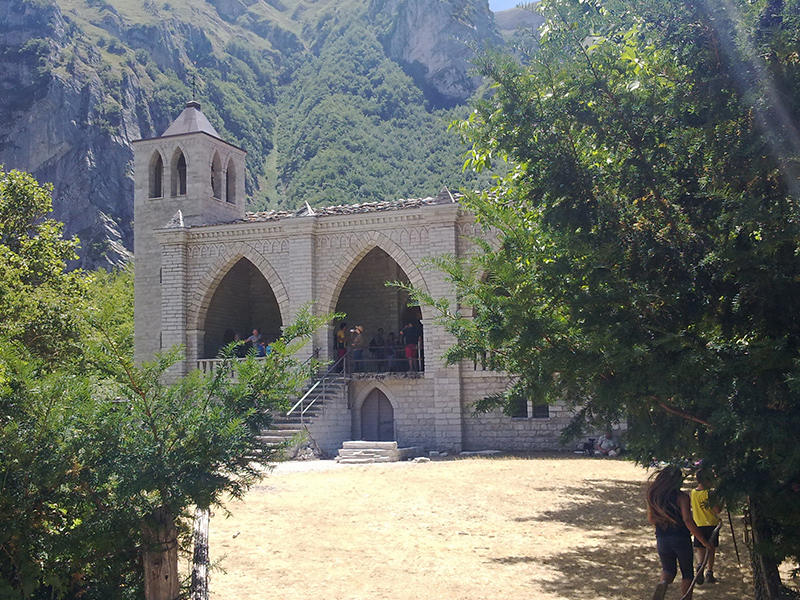 The camping is located in the heart of the Sibillini mountains, close to Montefortino and along the way that connect mother Mary Hermitage and Infernaccio gorge. 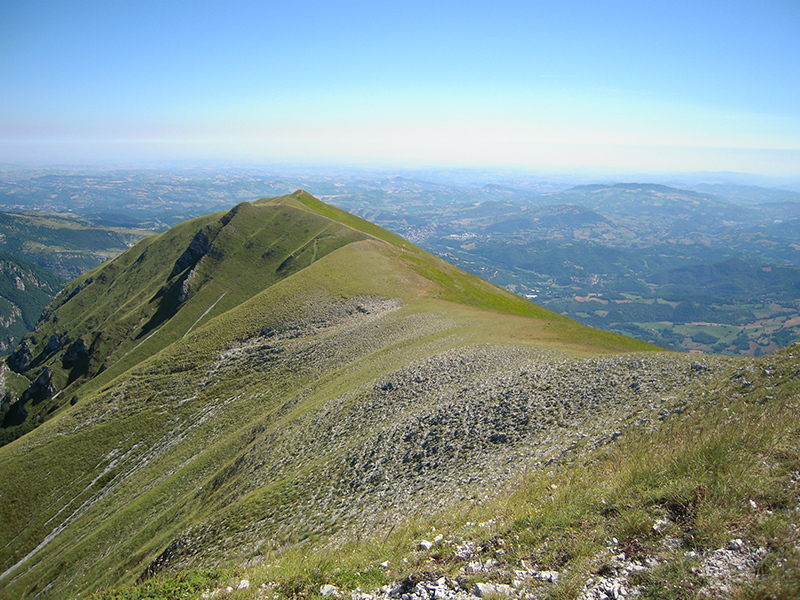 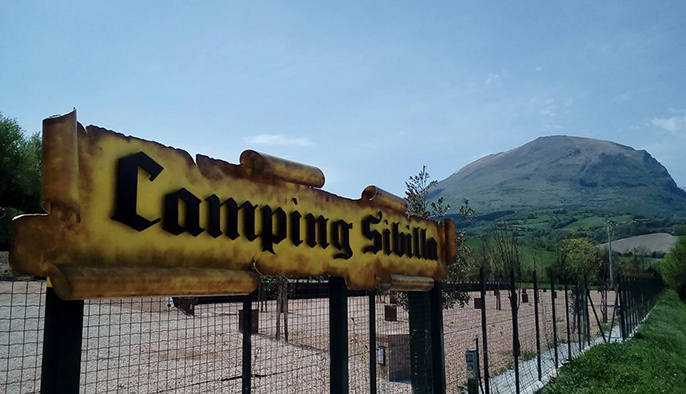 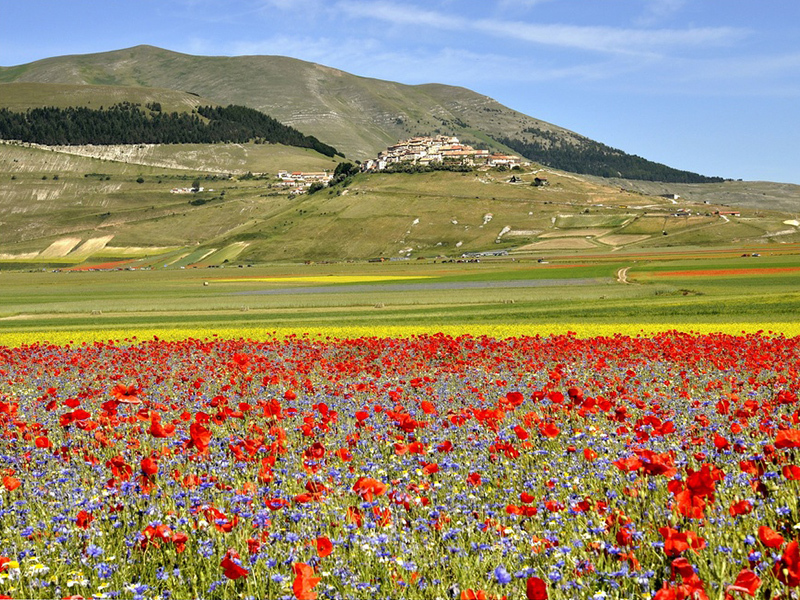 Sibilla’s camping Offer a wonderful view over the Sibillini mountain, surrounding it. 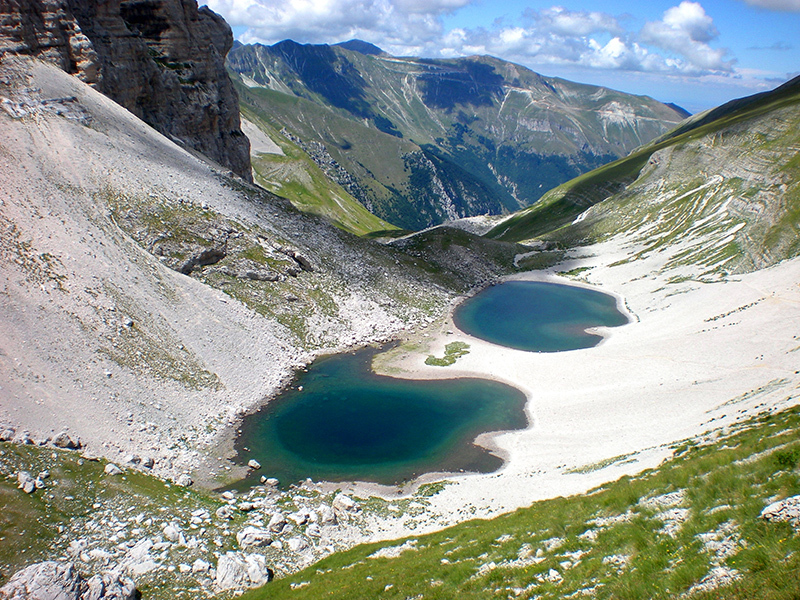 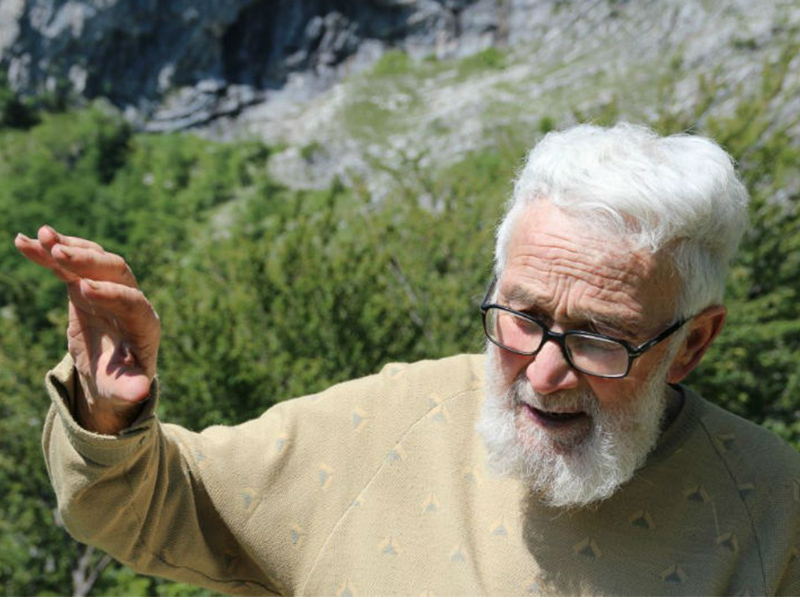 We also suggest to our guest: trekking activities or mountain bike excursion through the Sibillini nation park, sportfishing, cultural visit to Montefortino and his gallery dedicated to Fortunato Duranti, and to others medieval villages in the area, and some place of interest, as: Infernaccio gorge, S. Leonardo hermitage, Pilato lake, Sibilla and Vettore mountain, and Castelluccio Plain, full of worm colors during the blooming season. 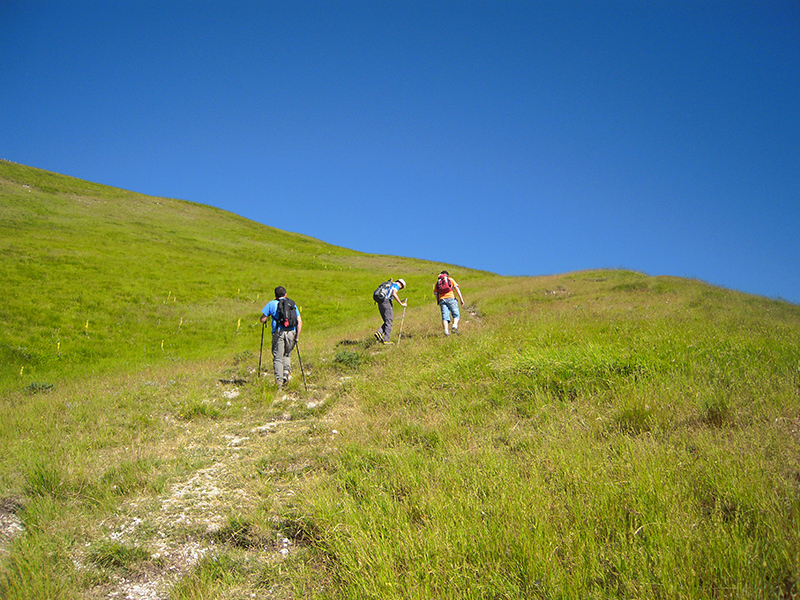 You are reserving to all the holders of a card or document to attest the registration.